Amend the cost per unit. 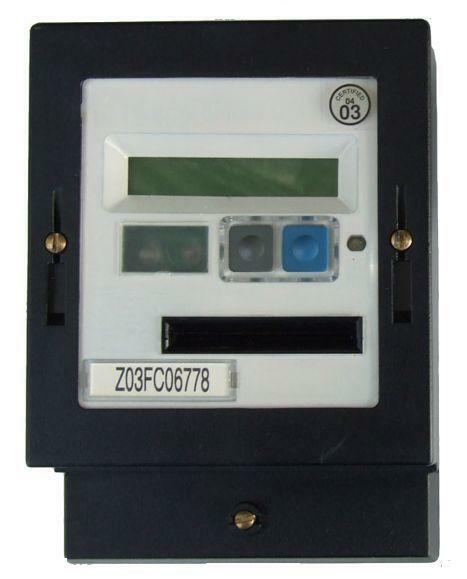 Remove remaining credit on the meter. 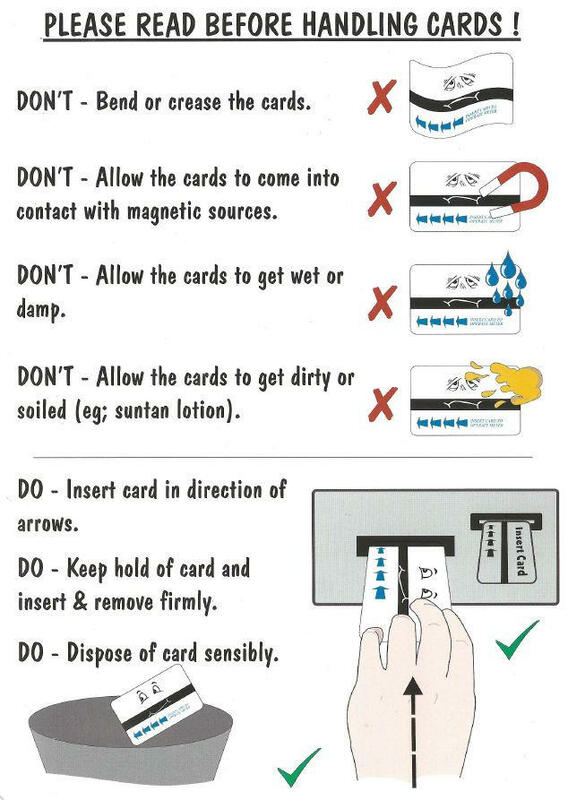 PLEASE NOTE, meter cards will only be sold to customers who have previously purchased a corresponding meter through us, or can prove they are a landlord by supplying us with a landlords insurance certificate. Q: I have a programming card. I need some help on how to amend the cost per unit. 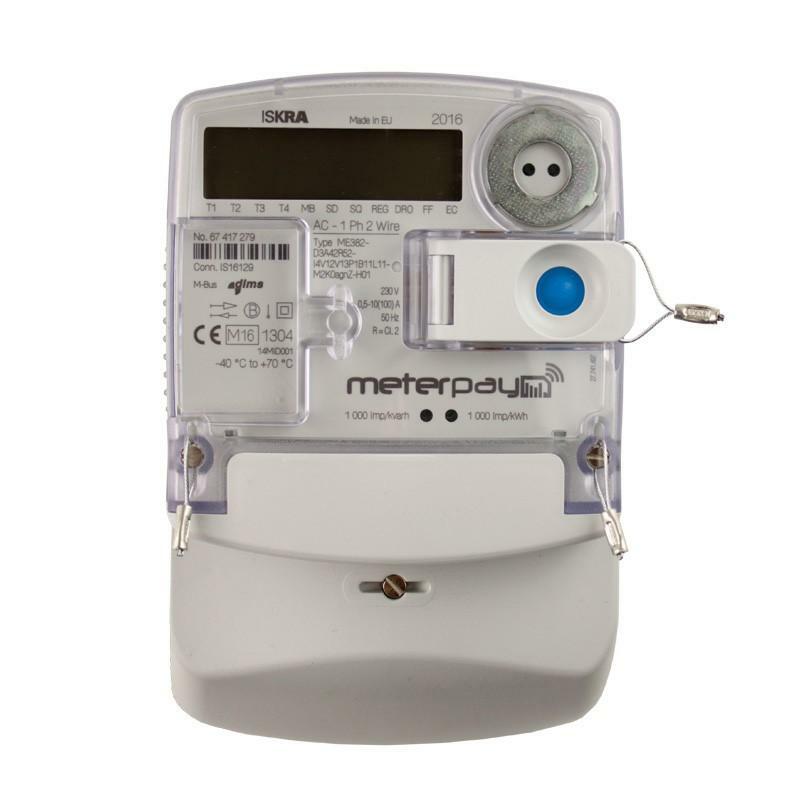 Programming guides for all of our prepayment meters can be downloaded from the individual meter product page under the downloads tab.